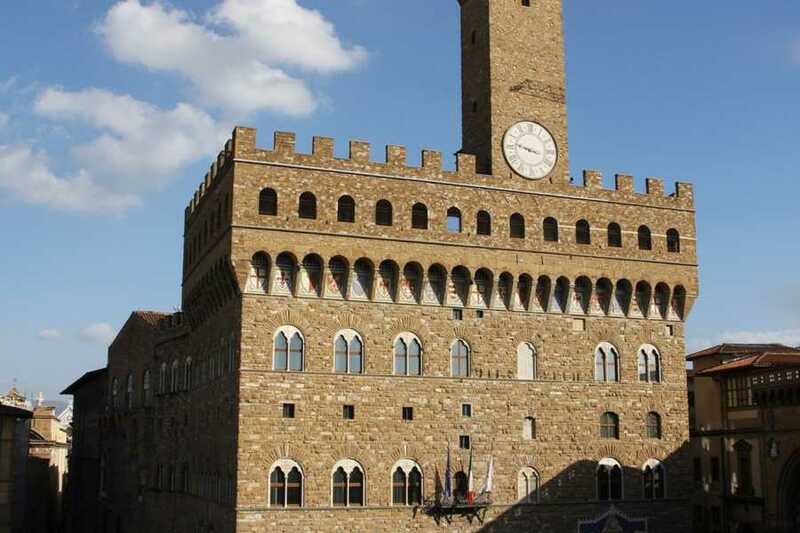 Take a walk through the centuries on this guided visit to the public salons and private rooms of the Palazzo Vecchio, official residence of the Medici Family. 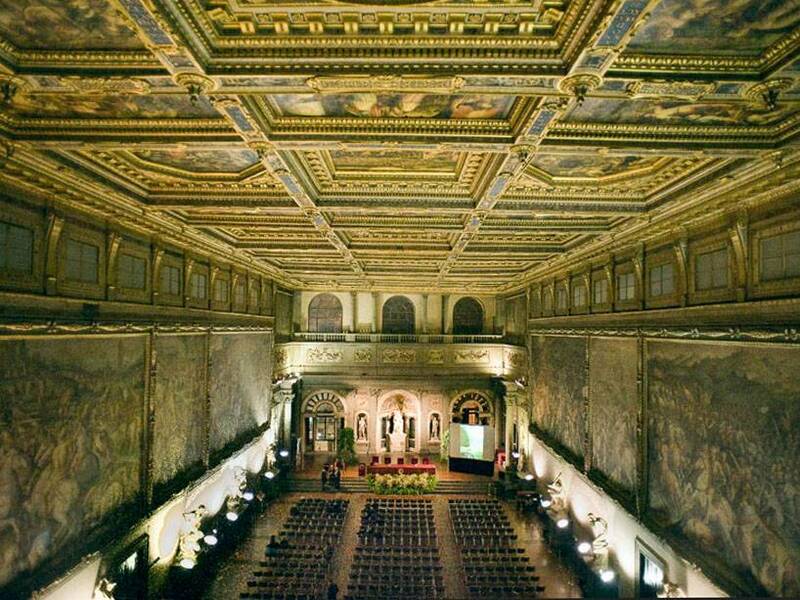 You’ll discover the masterpieces and history of this intriguing palace that is, and always has been, the political heart of Florence. 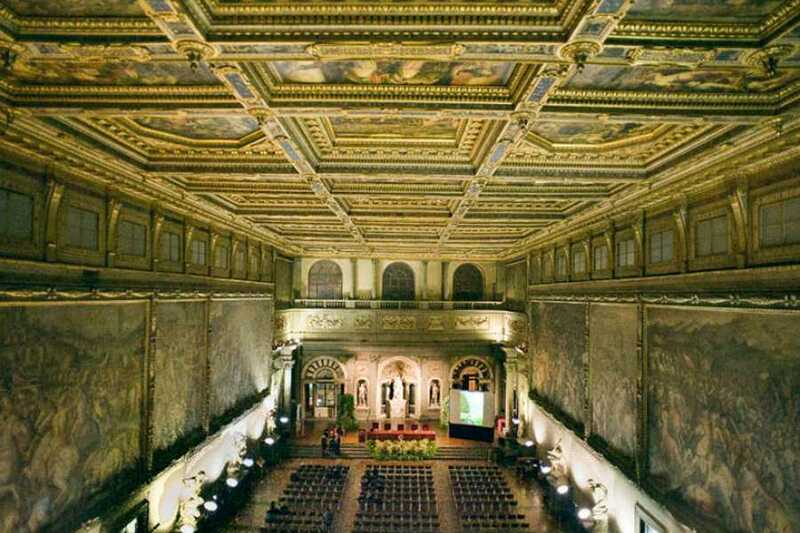 See the Salone dei Cinquecento and Dugento. 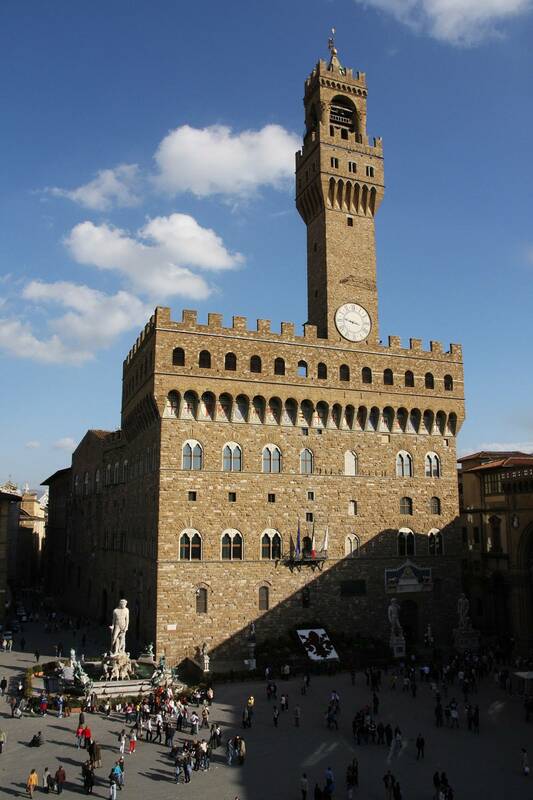 Entrance ticket to the museum and Arnolfo’s Tower.